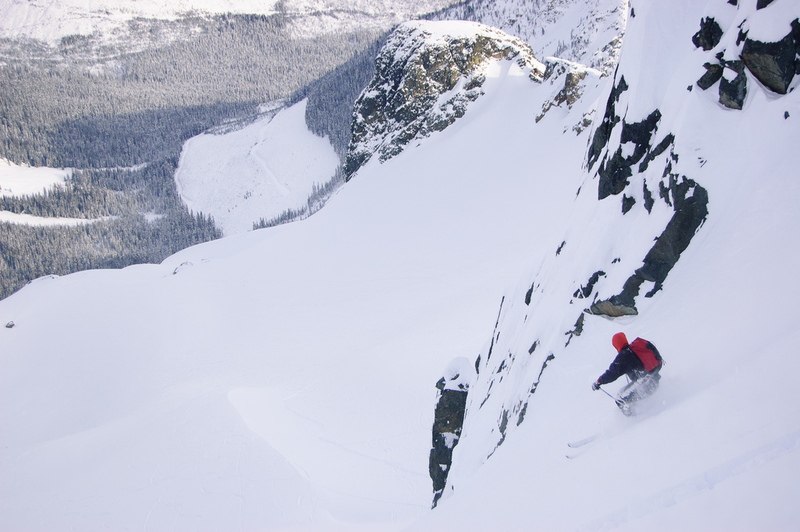 Richard So is an unlikely backcountry badass. I’m not exactly sure what his life would look like if he hadn’t discovered the outdoors while at university, but I suspect that he would be very good at video games. As it is, he’s found a natural outlet for the kind of obsessiveness that could have made him so good at Call of Duty. 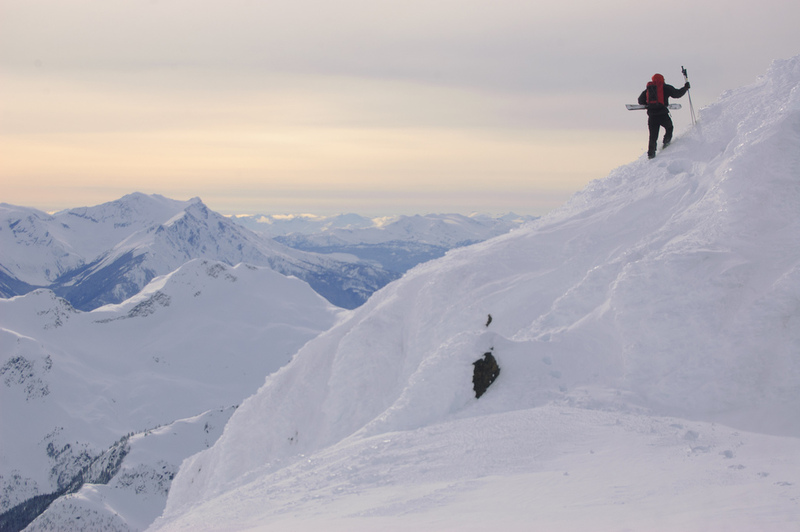 Instead of locking himself in front of a computer in his parent’s basement, he’s out exploring the mountains around Vancouver on foot and on skis every chance he gets. For example, he’s been out skiing more than forty days this season – not too shabby for someone with a full-time job in the city. Rich doing some highly intellectual reading in Spain. Rich is also an excellent photographer (for example, this photo sure makes it look like we live in a nice part of the world). 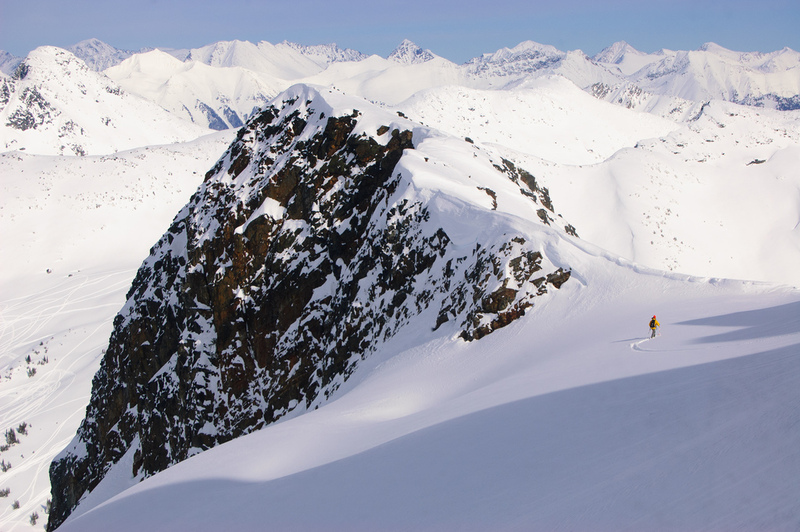 A large group of us skied Cayoosh Mtn. on the Duffey Lake Road on Sunday and since my camera batteries were frozen, I thought I’d share a few photos that Rich managed to get in spite of the adverse conditions. 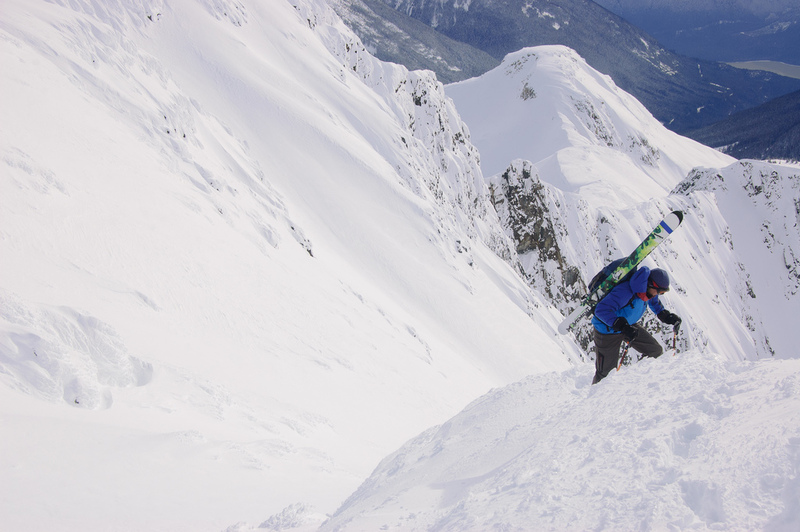 Ned Atkins looking for the top of the "Million Dollar Couloir". With high winds, exposed terrain and our group of nine skiers, I think we made the right decision to opt out of this descent. Photo: Rich So. Oftentimes, I think that skiing and climbing are just excuses to hang out with your friends in places that are more scenic than your living room. Although I’ve been known to make the occasional derogatory remark about skiing, when the weather and the snow are good, it’s an undeniably congenial social diversion. Paul Backhouse nearing the summit of Cayoosh. Photo: Rich So. Skiing makes me realize that despite appearances to the contrary, I’m actually a rather goal-driven person. I really don’t care much for the journey; I just want to get to the destination (not surprisingly, all forms of eastern spirituality are completely lost on me). Skiing powder is wonderful of course. But standing on top of some bump that happens to have a name on the map, and then skiing powder is somehow much more satisfying. Not being much of a skier, I cut all the extraneous straps off my pack which means that I don't have any way to attach my skis. Photo: Rich So. Rich So is similarly motivated. He’s got a collage of maps covering one of the walls in his place. As he traces the route of each new trip, the blanks on the map are continually shrinking. Is it so unnatural to want a concrete representation of your experiences? I think most of us do, whether it’s photographs, lines on a map, ticks on a list, or words on a blog. You might almost think that I know what I'm doing. Photo: Rich So. 2 Responses to Cayoosh Mtn. Great post Nick! I actually have two walls covered in maps. You’ve outdone yourself again — what a good post! And you couldn’t have features a more prolific outdoorsman than Mr. Rich So. Go Rich! Ps. Nick, Sarah I need your help changing her flat tire, are you around today…heheh.